Test Freak is a powerful, effective testosterone booster produced by PharmaFreak. Its formula enables to increase level of testosterone in blood by 4 times. Active components increase anabolic levels of organism. Take 4 capsules every day before going to sleep on an empty stomach, not earlier than after 30 minutes after the last meal. After a course of treatment (up to 8 weeks), take a break for 2 weeks. Not recommended for athletes under 18 years old. To main advantages of this product belongs increase both of total and free testosterone. One of the key reasons in this process is Trigotest – new patented extract from Fenugreek, which stimulates a significant increase in free testosterone level. TestFreak provides body with all the necessary support for the development of its own free testosterone within the cell and reduces biodegradation (degradation) of testosterone. This top rated testosterone supplement also provides a dosage of two key ingredients that help naturally reduce the conversion of testosterone to dihydrotestosterone (DHT) and estrogen, reducing the likelihood of such negative consequences as obesity, gynecomastia, decreased libido, weakening of muscle tissue, joints and ligaments. This testosterone booster supports release of gonadotropins, of luteinizing hormone (LH), which stimulates biochemical reactions in the body. This guarantees increase and maintains testosterone levels. Intake of this supplement results in enhanced stamina, better power indicators and muscle growth. 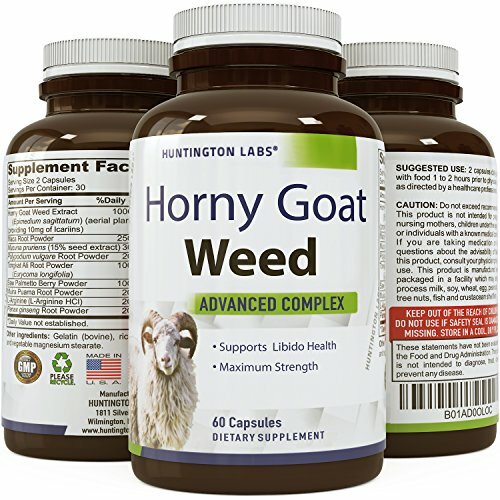 Among ingredients of this top rated testosterone supplement you will find also research-based dosage of zinc and two of the most effective anti-DHT connections. 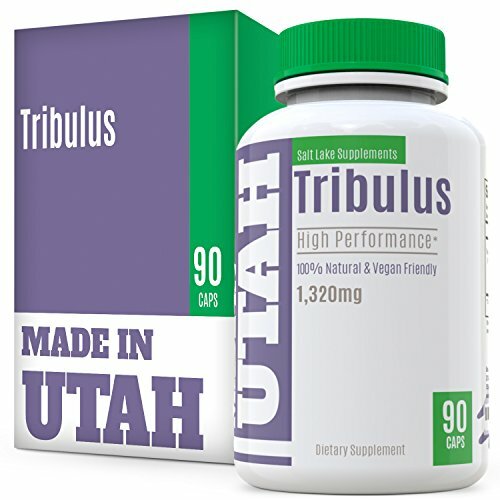 Each serving contains a potent dose of 1000 mg of Tribulus and 3 clinically tested anti-aromatase compounds. Unique composition and clinically proved results put this supplement among one of the best testosterone boosters.